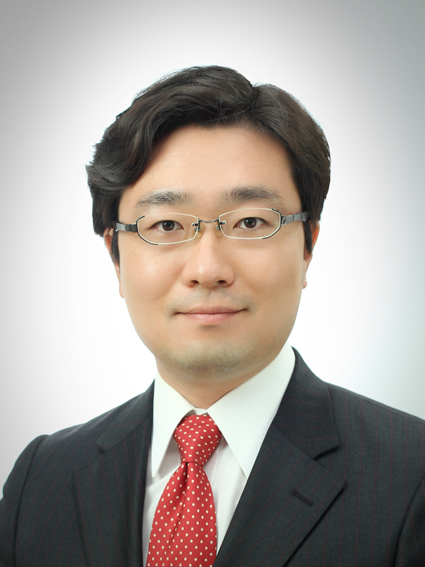 Professor Jong-Chan Kim received the BS, MS and PhD degrees in the Department of Computer Science and Engineering from Seoul National University, Korea, in 1999, 2001, and 2013, respectively. Currently, he is working as an assistant professor in the graduate school of automotive engineering, Kookmin University. Previously, from Sept. 2013 to Feb. 2014, he was a research fellow at the Institute of Computer Technology, Seoul National University. He was also a visiting scholar at the Department of Electrical Engineering and Computer Science, University of California, Irvine, from Mar. 2011 to Nov. 2011. Besides his academic career, he also had more than 8 years of industry experience at TmaxSoft, where he served as a software developer developing various system software products which are being used across various industry domains.